A tough vinyl tape with double-sided adhesive, supplied on a liner. Suitable for general mounting, joining and holding applications. A bit about the brand: For over 75 years, 3M have continued to create great ideas that stick! 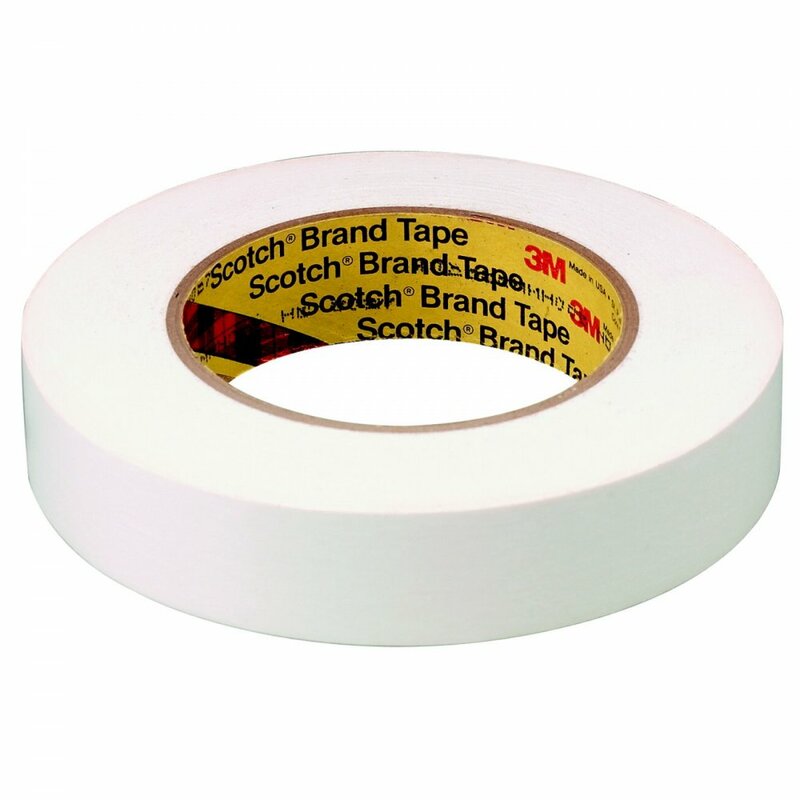 Their most well-known product — tape — was the first of many Scotch® Brand innovations.